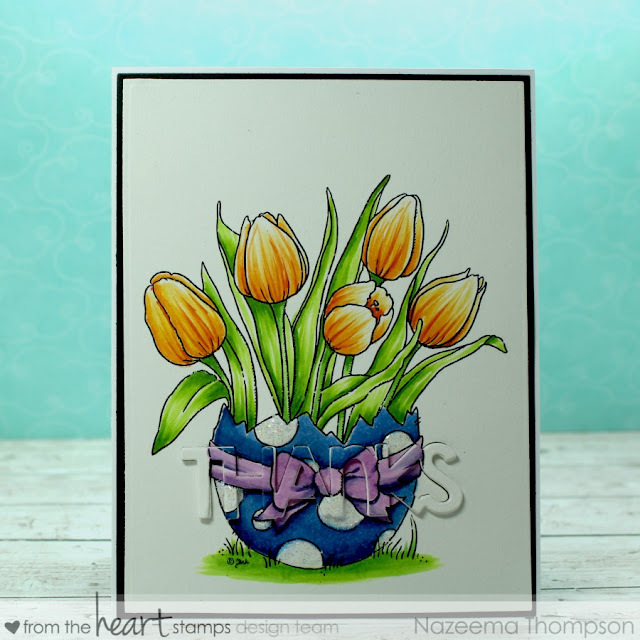 Welcome to our From the Heart Stamps blog hop. We have a “CASE it” theme this month. Each team member will be showcasing a card CASE-D (copy and share everything) from another teammate. As you hop along, please leave a comment on each blog. One random commenter will be selected on each blog to win an image of choice from the FTHS store. Additionally, one lucky random winner from the comments on the FTHS blog will win a $15 voucher to the FTHS store! If you have arrived from Brenda's Blog, then you are in the right place, if not why don’t you start on the From the Heart Stamps blog, so you don’t miss anything. She used a tutorial from Splitcoastampers, which she does provide in her post. I, however; have an easier method for you!! My SECRET is FUN FOAM!!! You can find it at Michaels or JoAnn's for about $1 per sheet!! It's easy because you just cut it once and it gives you the dimension, without the gluing and alignment of 3-4 layers!! 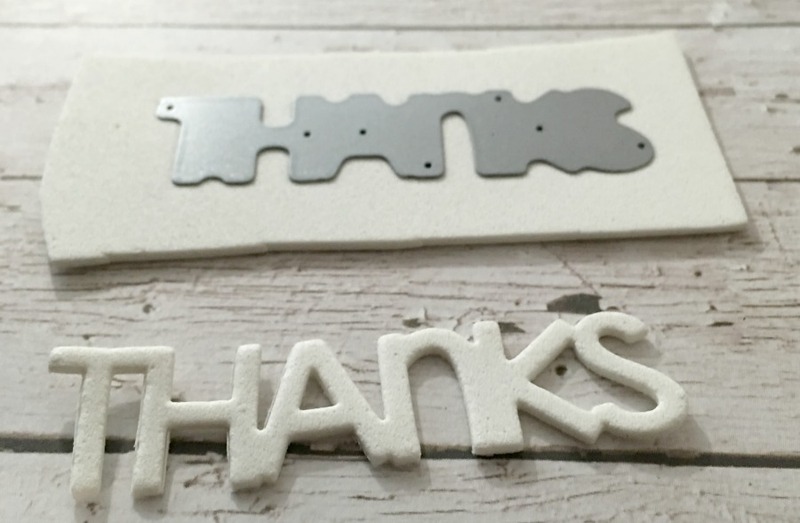 Now head over to Cammy's Blog and see what she has created. Thanks for hopping with us today. The hop will end on Monday, March 7th at 6 am EST. Winners will be posted on the From the Heart Stamps Blog on Wednesday, March 9th. This is just beautiful! I love how you kept the idea of a sentiment die on the bottom but just used "Thanks" instead of "Hello." 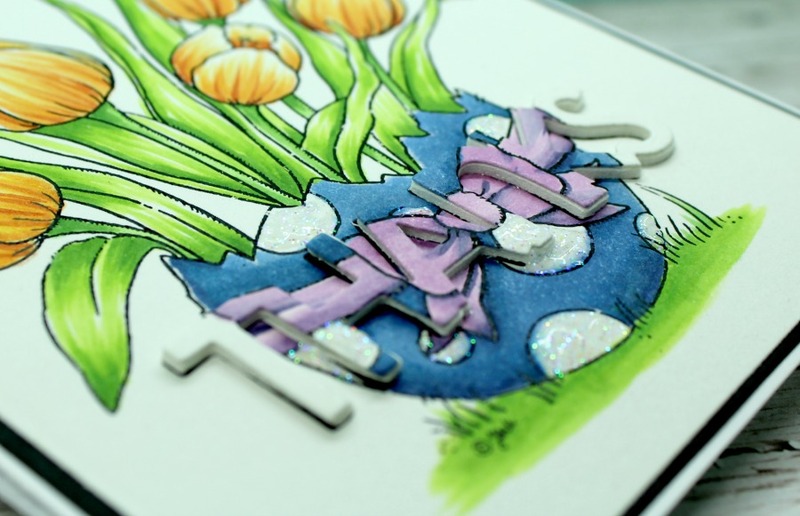 Both cards do a great job showing off this lovely spring digi Faith created! Thanks for the tip about using fun foam! What a gorgeous image! 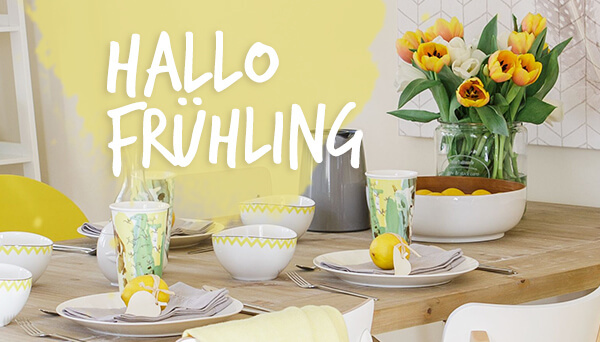 Love how you've coloured the egg vase and sentiment! Great card. What a unique way to do the letters. Your card is amazing. So full of spring colors and I love this idea for the sentiment. I will be check that out. SOOO awesome, with the FOAM! Beautiful work...it's a gorgeous card! Your coloring is amazing. Great tip on the fun foam. I do use it for shaker cards but didn't think about it for stacking. Beautiful coloring and I love the raised Thanks sentiment. Isn't using craft foam so much easier than foam tape. I love that technique. Thanks for sharing this gorgeous card! Calypso, this is gorgeous...great job on the case! I love using the fun foam also (it's really cheap at Walmart IF you can find the colors you want, I think I pay $.36 and that's with Hawaii's inflated prices!). Brenda, thank you for the comment on my card!! The sheep I purchase is about 12 x 18, which sounds like it works out to be the same price, if you sheets are 8.5 x 11. :) I love this stuff!! This is adorable! Thanks for the fun foam tip. Awesome card and coloring, love it! Yessss, fun foam! Love it:-) Awesome card. What a cool idea!! The card you chose to C.A.S.E is one of my favorites, and yours turned out awesome! Great tips you shared, too!! Gorgeous coloring!! I have that technique saved to try but just haven't had the time or mojo! I love that you did it across the bottom part of the image. Your coloring is amazing as usual! I LOVE IT!! Great take on my card! I love the great colors and the fun font of the die! I remember Lyn´s card, Calypso and i loved it. Yours is also brilliant and thanks for "your easy way " tip. I´ve never tried it but it looks so great and your coloring is amazing! OOhhhh! I think I need to try this one! I have loads of foam too! Great CASE for a beautifully colored card. Thanks for the Fun Foam tip! This is so cool. I'm trying this for sure. I love the look of the dimension from the foam. Beautiful coloring, too. the sentiment is fantastic. Thanks for the idea. Wow, what a way cool card - I love the sentiment secret! Calypso, I LOVE this card, that foam is super, what a great work of art! Beautiful CASE of Lyn's card and amazing colouring! oh Calypso, this card is stunning. 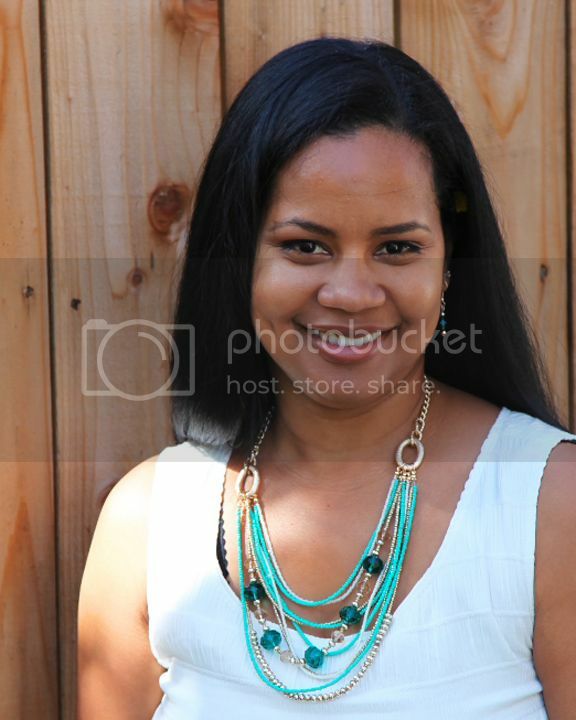 I love how Lyn inspired you. This is such a beauty. Thank you for sharing your beautiful spring card with the Daring Cardmakers this week. I love your big letters and how they work as a "hidden" surprise element. Thanks for sharing your fab tip on how to do it. So lovely, Calypso! Your coloring is beautiful and I love the popped up thanks! Great job casing Lyn's gorgeous card!